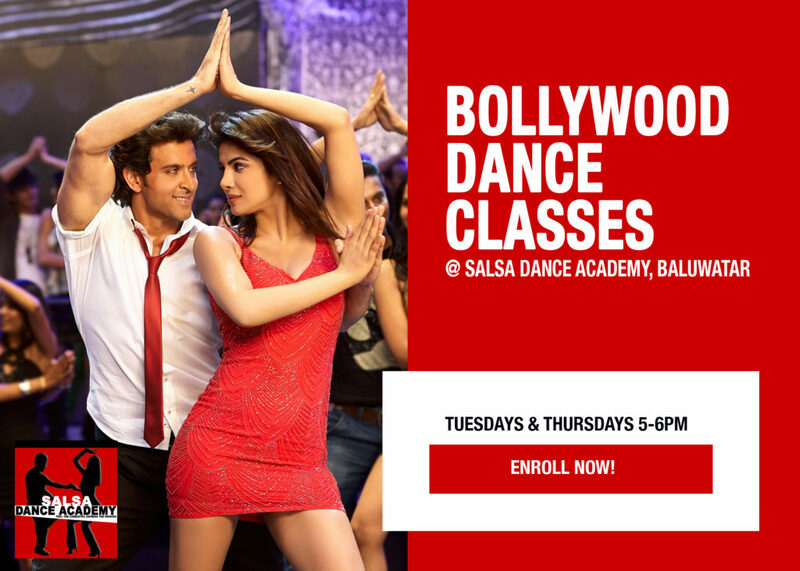 Q. I’m already registered at Salsa Dance Academy, do I need to register again? Q. I’m new to dance will i be able to do it? A. Yes, As we start from the basic choreography in new Bollywood song. Q. I know Bollywood dance, do you think its useful for me to learn from beginning? A. Its new for everyone. As we will do choreography on new Bollywood songs. Q. Can i just try one class?